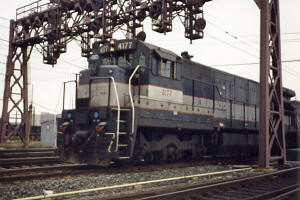 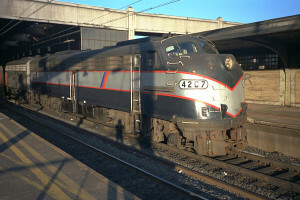 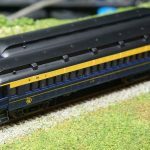 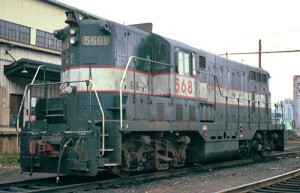 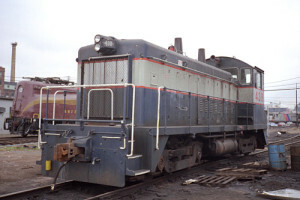 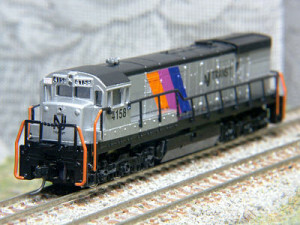 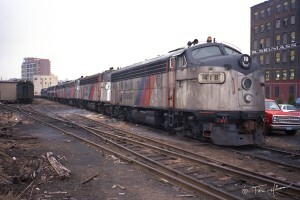 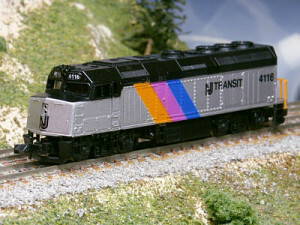 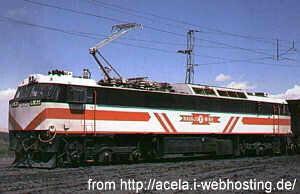 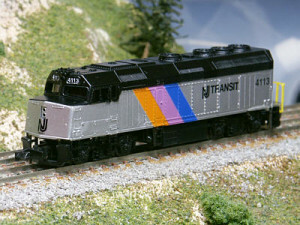 Intermountain Railway F7A NJT in original paint. 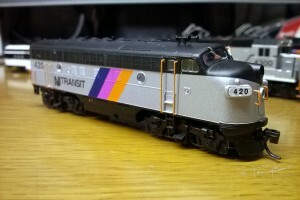 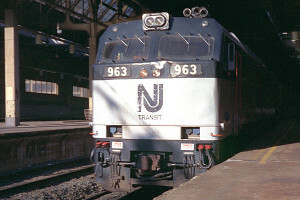 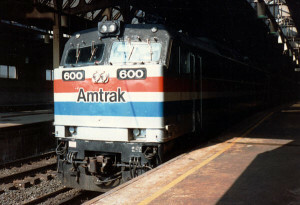 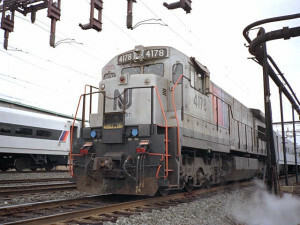 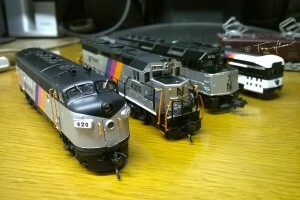 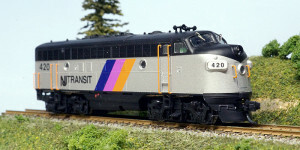 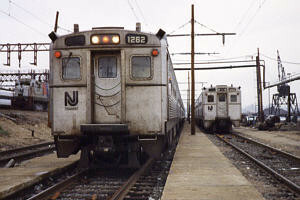 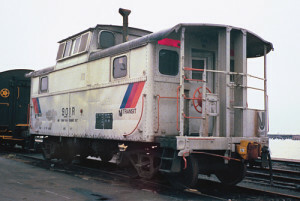 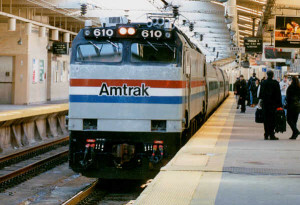 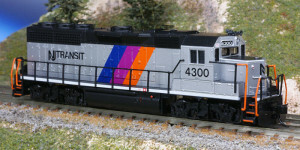 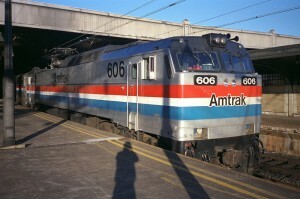 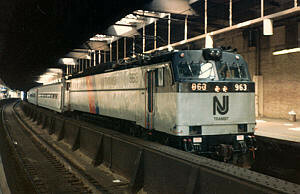 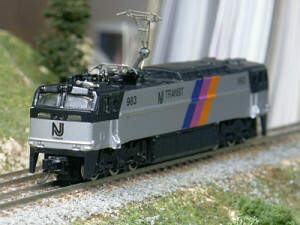 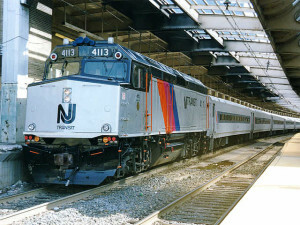 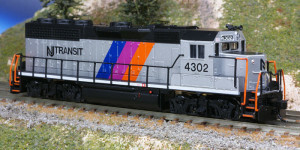 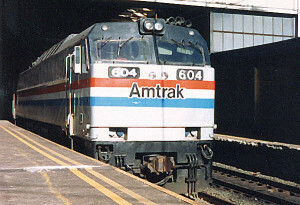 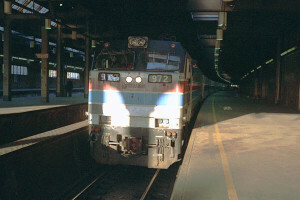 Life like F40PH NJT in original paint but renumbered. 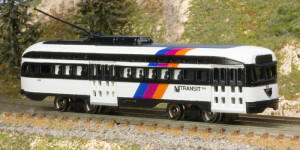 Bachmann PCC Trolley, custom painted.